The Nittak Himitta' "A New Day" Women's and Children's Recovery Center in Ada offers mothers the opportunity to receive treatment and counseling for substance addiction with their children close at hand. The Chickasaw Nation understands that family responsibilities can make it hard to enter a recovery program, and it believes in keeping families unified and strong. For these reasons, it provides families with comfortable living quarters and space to spend quality time together. Services include 25 hours of group and individual therapy every week for mothers and educational opportunities for the children, all oriented toward long-term success in addiction recovery. To be eligible for the program, mothers must be 18 years or older, Native American and ready to make a change in their lives. 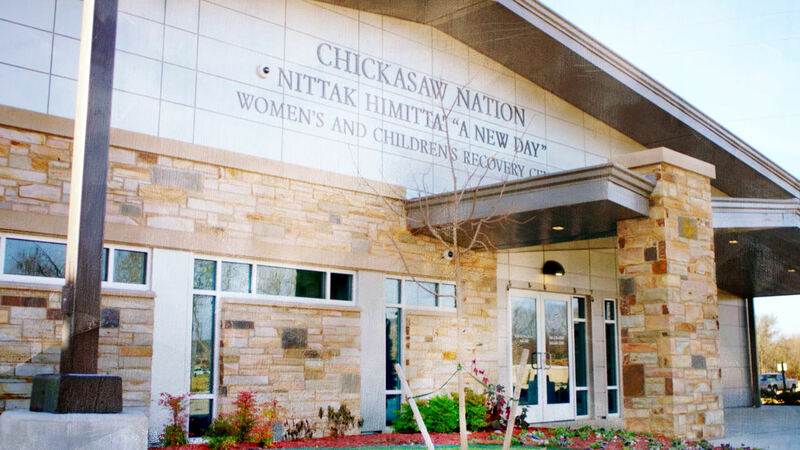 To learn more about the judgment-free assistance available through Nittak Himitta', visit www.Chickasaw.net.